“An exclusive sailing and leisure port which is a benchmark in Europe, with a history going back nearly 50 years, Puerto Banús is focussed on a continuous process of growth and reinvention to continue offering experiences of the highest quality to its visitors. 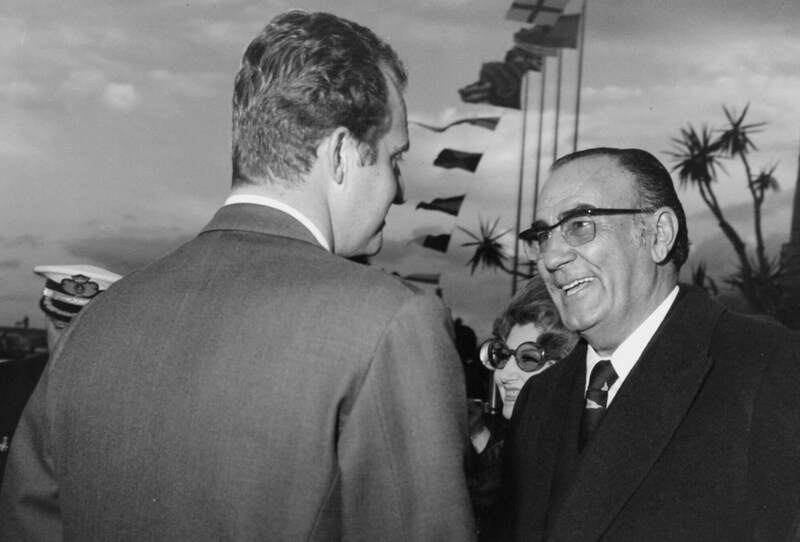 The origin of Puerto Banús goes back to the 1960s, when its founder José Banús started to build a luxury residential area called New Andalusia. His encounter with Noldi Schreck, architect and designer of the legendary neighbourhood of Beverly Hills, had prompted in the entrepreneur the vision of a more ambitious, exclusive project with an international vision. 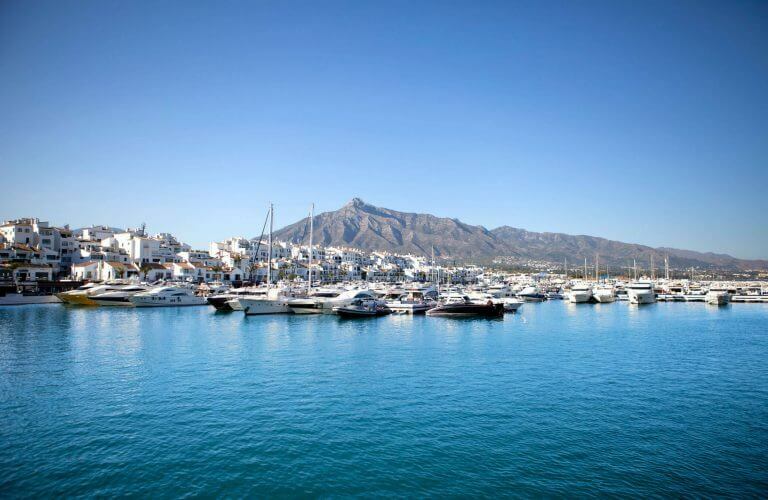 Puerto Banús was founded upon the concept of a Mediterranean village in the Andalusia style, with luxurious avenues adorned with colourful gardens bathed by the sea. The inauguration of the complex took place in 1970, with more than 1500 invited guests. 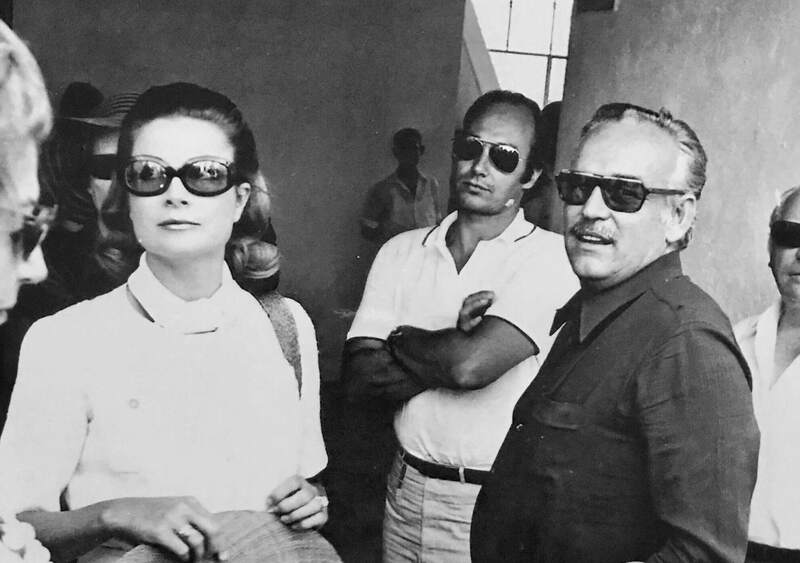 Among them, were members of Spanish royalty, Prince Rainier and Princess Grace of Monaco as guests of honour, and an extremely young Julio Iglesias who delighted those present with his music. The best-known firms in the world soon set up in the new fashionable destination. In a few years, it came to be the favourite leisure haunt of the most important personalities in the world. Since then, the streets of Puerto Banús have been trodden by royalty, singers like Prince, Rod Stewart and Maria Callas and artists of the calibre of Sean Connery, Liz Taylor and Brigitte Bardot, among many others. Please, know the New Management Policy of Puerto Banus. More than 15 years of experience leading the acquisition and transformation of companies in the tourism, aviation and transport sectors. More than 18 years of experience in marine engineering, marina operations and management of yacht reconditioning projects. More than 10 years of experience in the world of shopping centres, retail and real estate consultancy. More than 15 years of experience in hotel management, luxury boutiques and in the field of public relations. More than 40 years of experience in Puerto Banús. More than 20 years of experience in Puerto Banús. More than 10 years of experience in Customer Service management and Total Quality programmes. More than 15 years of customer service in Puerto Banús. More than 20 years of customer service in Puerto Banús. More than 11 years of customer service in Puerto Banús. More than 18 years of experience in business administration in luxury sector. More than 10 years of experience as Security Director in retail and energy sector. Elevate your career to a higher level, join the team of Puerto Banús professionals. You can contact us in different ways. Subscribe and be the first to learn our news.